Faber employees and their families spent the day working along side Boston Cares staff building beds for the more than 1,500 Greater Boston school children who do not have them. 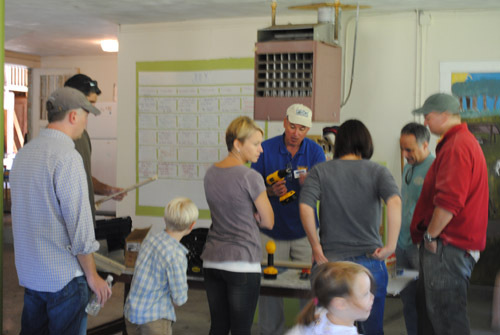 Boston Cares is a non-profit organization that creates and facilitates volunteer more than 200 service projects a month. The organization works with a wide variety of non-profit agencies in Greater Boston, including shelters and service providers for homeless families, furniture banks for those moving out of homelessness, support organizations for children in foster care, and other social service organizations working with families surviving poverty. 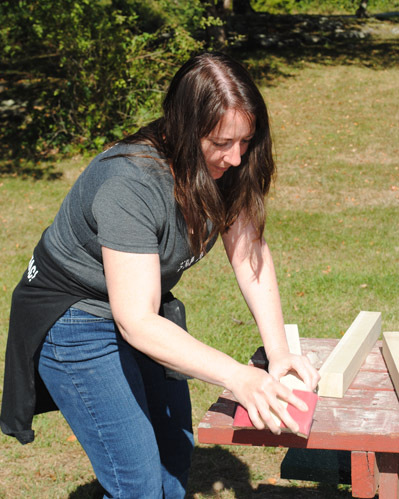 The day of service was held at Farrington Nature Linc, 75 acres of woodlands, fields and ponds near Boston dedicated to providing respite and inspiration for children who might not otherwise have this opportunity.